A great introduction to Tempranillo from an excellent artisan producer. This is a very smart example of cool-climate Tempranillo from Michael Sexton at Main and Cherry. 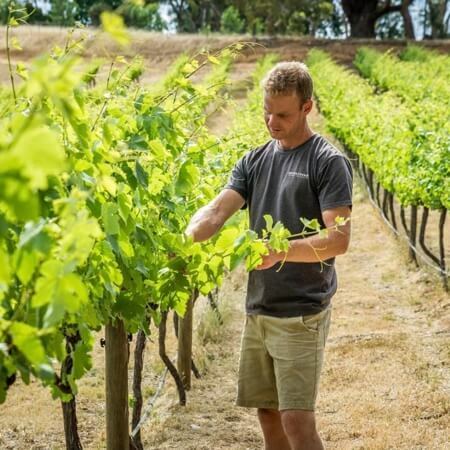 The fruit comes from a site 450m above sea level in the Adelaide Hills. The cooler climate at this altitude produces a style of Tempranillo which is sleek, elegant and seriously spicy. It's a great place to start if you are looking to get familiar with this popular emerging variety. Great value and perfect for your next pizza night in.